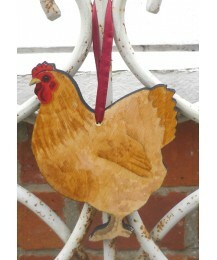 Size: 37cm x 25.5cm. 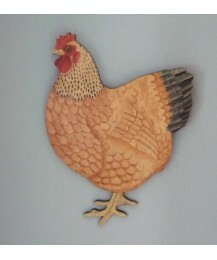 Stunning on a kitchen wall. .. Size: 32cm x 39.5cm. 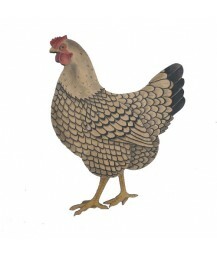 Along with his partner the Wynadotte Hen, the Wynadotte Cockerel is a v.. Size: 28cm x 33.5cm. 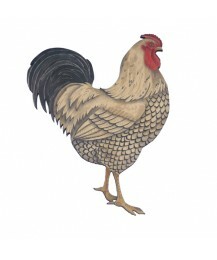 Along with her partner the Wyandotte Cockerel, the Wyandotte Hen is a v.. 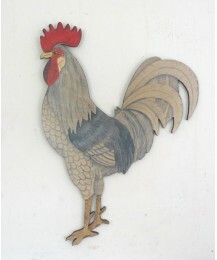 Size: 33.5cm x 23cm A charming piece ideally suited to a cosy kitchen. She works well as a st.. 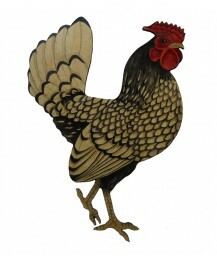 Size: 26cm x 34cm Cosy Hen is a charming piece ideally suited to a cosy kitchen. She works we..